A new report by Fitch Solutions has predicted gold miners to continue cost-cutting measures in 2019, with more mergers and acquisitions (M&A) expected following last year’s Barrick-Randgold mega-merger. The study concluded that largest firms in the world are likely to remain committed to spending cuts in an effort to reduce debt loads, despite the fact that gold prices are predicted to average US$1,300/oz, while cash costs of production will remain comfortably below $900/tonne. 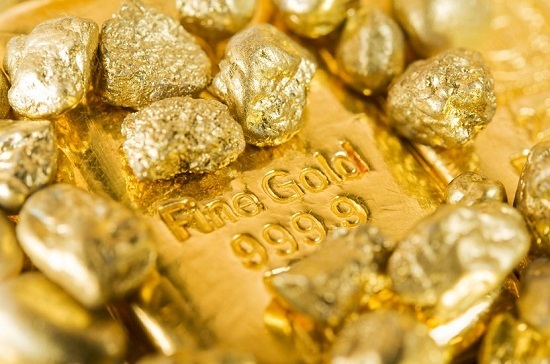 “Capital expenditure estimates for 2019 indicate that although gold companies may have turned a financial corner in 2016, spending will not return to the heights of the past decade,” the report stated. Meanwhile, Fitch expects more M&A activity during the course of 2019 along with an increase in the number of joint ventures, largely as a tool to mitigate risk in unstable countries where resource nationalism, labour strikes and increased environmental regulation threaten ongoing projects.